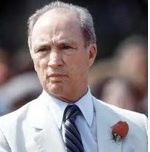 Many years ago I was having lunch with my boss at a nice restaurant and who should walk in but Pierre Elliott Trudeau. I turned around to gawk at him (my boss told me not to) but really, who wouldn’t? It was a Chinese restaurant and I wanted to see what Trudeau was ordering. Trudeau had charisma. Maybe you didn’t agree with his politics, but the man was interesting. Not only that, he knew how to dress as Canada’s Prime Minister. He wore a tie. 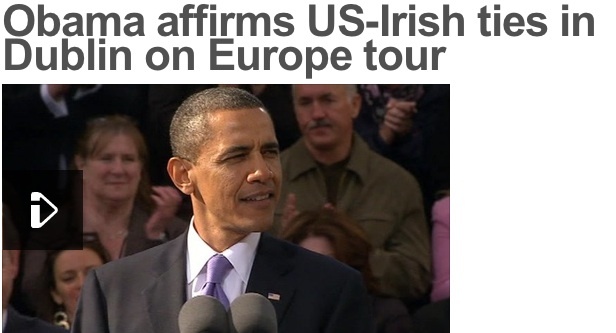 I like a politician who wears a tie. It shows that he knows how to dress himself. Brian Mulroney, another Canadian Prime Minister, was also spotted on the streets of Montreal a lot although I never ran into him. He also wore a tie. His son, Ben Mulroney, didn't follow in his father's footsteps. He isn't, how shall I put this, deep (and he very rarely is seen in a tie - but then, we don't have to trust him - he's in the "gossip" field). A suit and tie inspires confidence. Obama doesn't speak to the nation in a turtleneck, and Sarkozy would look really strange in a sweatshirt (I'm sorry - I'm sure he doesn't sweat and doesn't own anything of the sort)! Sometimes it's hard to even recognize a politician if he's not in uniform, although maybe some don't want to be recognized. That's probably it. I know appearances aren't important, it's what's inside and "upstairs" that counts.....but the guy in the tie gets my vote. Oh...I miss Trudeau! No one since has shown even an ounce of his charisma. 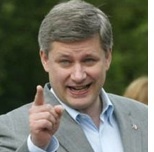 And that shot of Harper sans tie is just creepy. I mean, if he's going for a 'casual' look, perhaps he should muss up that helmet head hairdo of his!